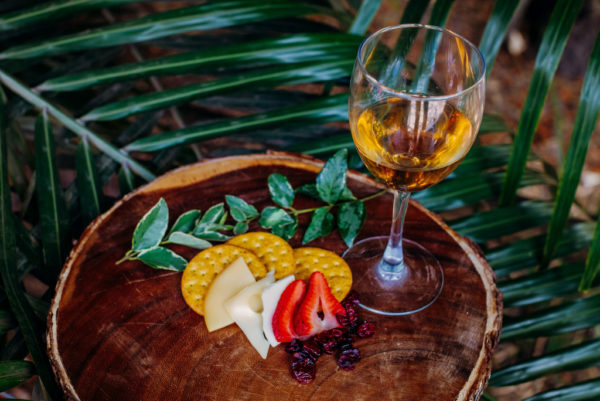 Tampa’s wildest night returns as ZooTampa at Lowry Park hosts ZooBrews once again, an all-inclusive beer, wine, spirits and food festival on Saturday, March 2nd at 7 p.m., presented by beer sponsors Brew Bus Brewing and Pepin Distributing, Inc. For one all-inclusive price, guests can sip on decadent wines, savor a variety of craft beers, enjoy full open bars, and indulge in impeccable food pairings to match their choice of drink, while reveling in a lush tropical setting with live music and amazing wildlife at night. 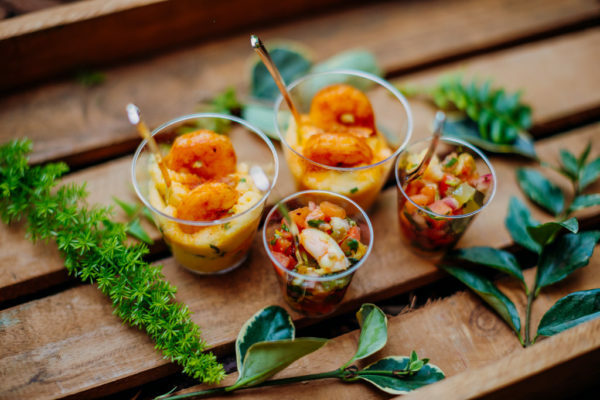 Guests can also snap Instagram-worthy pictures with trendy photo backdrops and installations designed exclusively for the event. 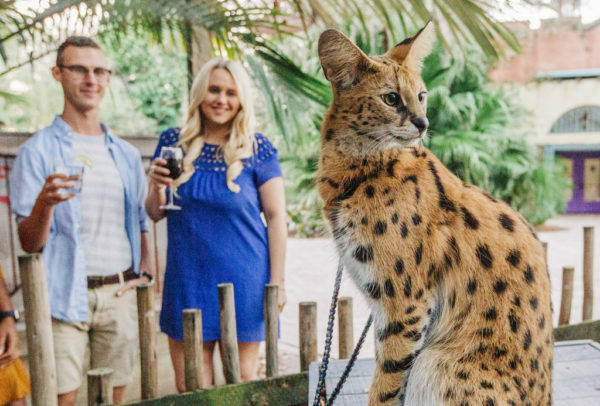 ZooBrews benefits ZooTampa’s global wildlife conservancy initiatives and regional rescue, rehab and release programs. 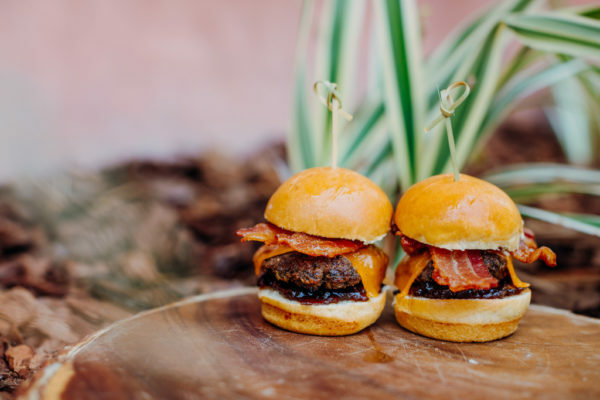 The Zoo’s innovative culinary team will offer delectable dishes throughout the Zoo including bacon steak sliders, mini crudité platters, fish tacos, short rib fontina and much more. The popular dessert room will also return with decadent desserts like champagne mousse and grilled strawberry shortcake. 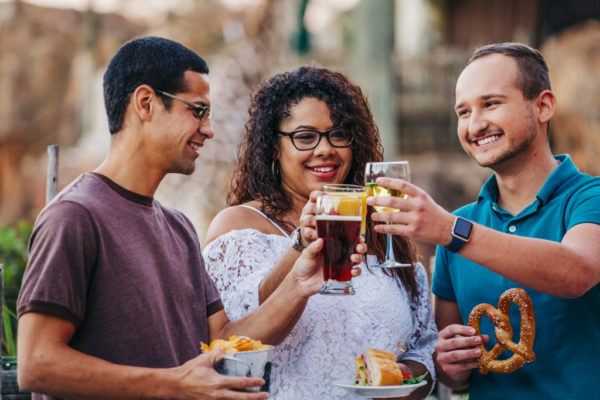 ZooBrews will also feature food and fare from Tampa’s hottest restaurants including Bulla Gastropub, Ciccio Water, Cooper’s Hawk Winery & Restaurants, Daily Eats, Earl of Sandwich, Green Lemon, Jeremiah’s Italian Ice, Little Donut House, The Lucky Dill Deli, Maggiano’s Little Italy, Mini Donut Factory, Rubio’s Coastal Grill, McAlister’s Deli, Vintage Cork and more to be announced. Attendees can add excitement to their night with an upgraded experience including a ride on the Sunset Safari Tram. 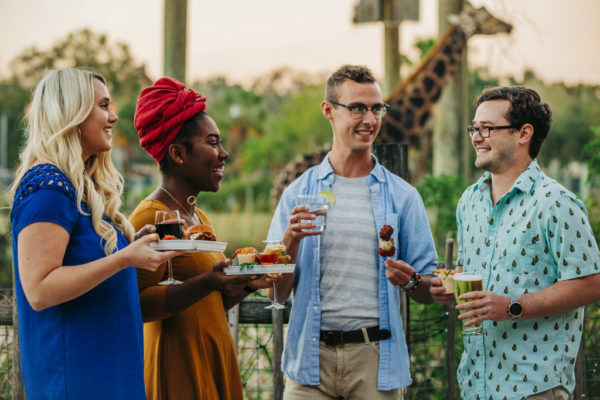 This unique adventure offers a behind-the-scenes tour of the Africa Savanna and a complimentary champagne toast with an unforgettable elephant encounter for only $20 for non-members and $15 for Zoo members. 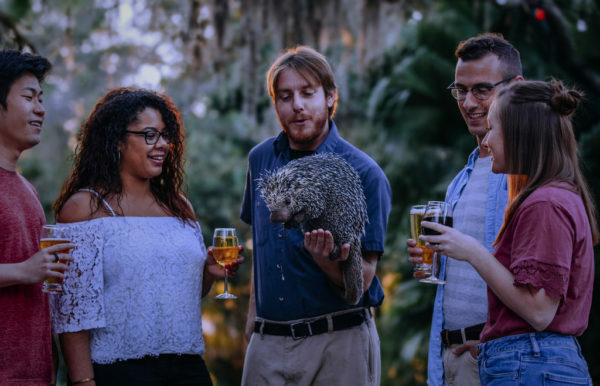 Other exciting experiences include a Red River Hog Encounter with the smallest of African hogs and a Red Light Night Hike through the Florida boardwalk to see nocturnal natives at their peak time. The Zoo is currently offering special advance tickets for $75.00 until Feb. 11, Zoo members receive a special $10 discount. Prices will increase to $85.00 and are only available while supplies last. The event is limited to guests ages 21 and up, younger guests are encouraged to visit the Zoo during regular daytime hours. The Zoo gratefully acknowledges premier sponsors, the Yob Family Foundation. For more, visit ZooTampa.org/ZooBrews.